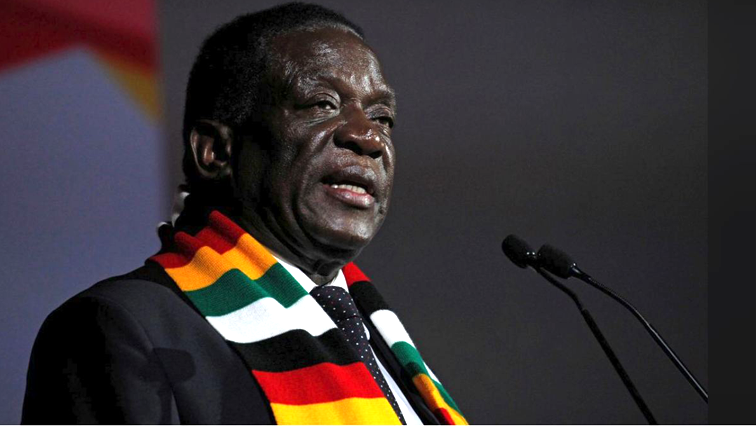 Zimbabwe's first-time voters will decide election results - SABC News - Breaking news, special reports, world, business, sport coverage of all South African current events. Africa's news leader. Emmerson Mnangagwa took his campaign to his home province and made it clear that unlike his predecessor he is not taking the country's youth for granted. Zimbabwe’s youth and more specifically the first time voters aged between 18 and 25 are viewed by many analysts as the major deciding factors of who will claim victory on July the 30th. That’s when the Southern African nation heads to the polls. The country’s electoral commission says more than a million out of the five and half million registered voters fall in this bracket. The main opposition MDC, led by 40-year-old Nelson Chamisa appears to be appealing more and more to this group and has been drawing huge crowds. Incumbent leader and Zanu PF candidate Emmerson Mnangagwa was quick to target this key constituency as well. The battle lines for the July 30th polls have been drawn. And it’s now down to serious business for the incumbent. The President took his campaign to his home province and made it clear that unlike his predecessor he is not taking the country’s youth for granted. Mnangagwa said his administration aims to be a middle-income country by 2030, prioritising business and economics as well. It aims to create economic opportunities to empower the youths in all sectors reducing the unemployment rate. He further called on the nation to remain patient as his administration rebuilds the country and charts the way forward for the country. Mnangangwa has promised that his government will ensure free and fair elections. This entry was posted on 01 Jun 2018,06:54PM at 6:54 PM and is filed under Africa, Opinion, Homepage Latest Stories Slider. You can follow any responses to this entry through the RSS 2.0 feed. Both comments and pings are currently closed.